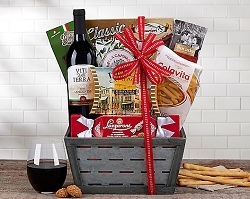 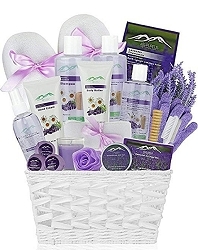 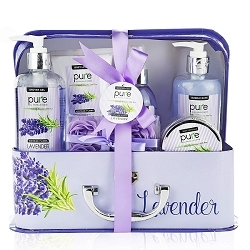 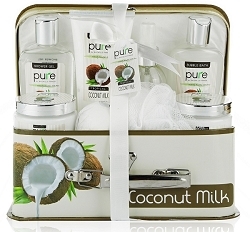 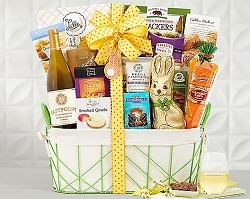 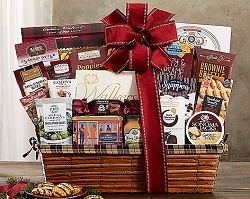 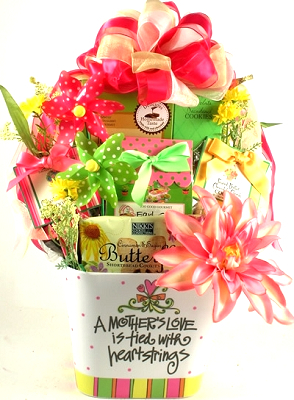 To A Very Special Mom: Mothers Day Gift Baskets - This gift will melt Mom's heart! 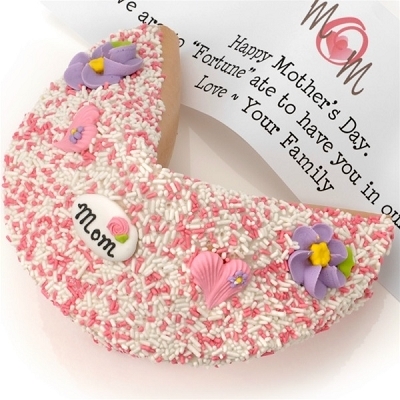 This gift will melt Mom's heart! 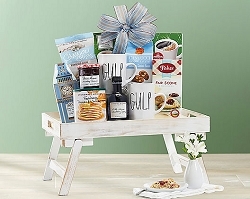 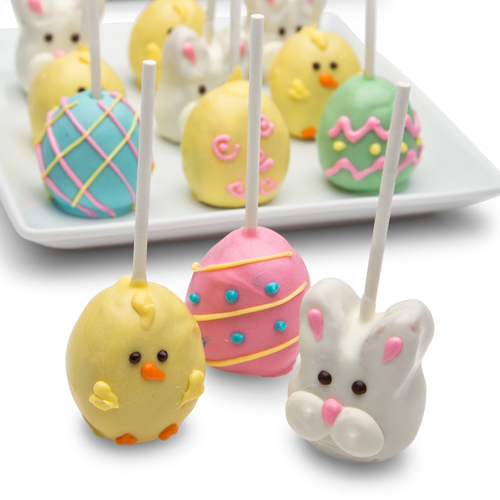 This adorable gift arrangement is a wonderful way to send your best wishes. 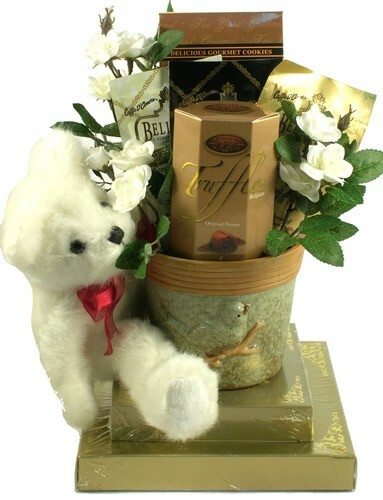 It features a very soft, 12” white teddy bear sitting next to a wonderful hand-painted, porcelain planter 12"
Biscotti Adorned with white tea roses and topped with a designer bow, What a fantastic gift for mom!